This luxury condo has many amenities to offer the pickiest of buyers. Three bedrooms, two bathrooms with approximately 1,791 sqft, with an extensive wrap around balcony, which only comes with an end unit. 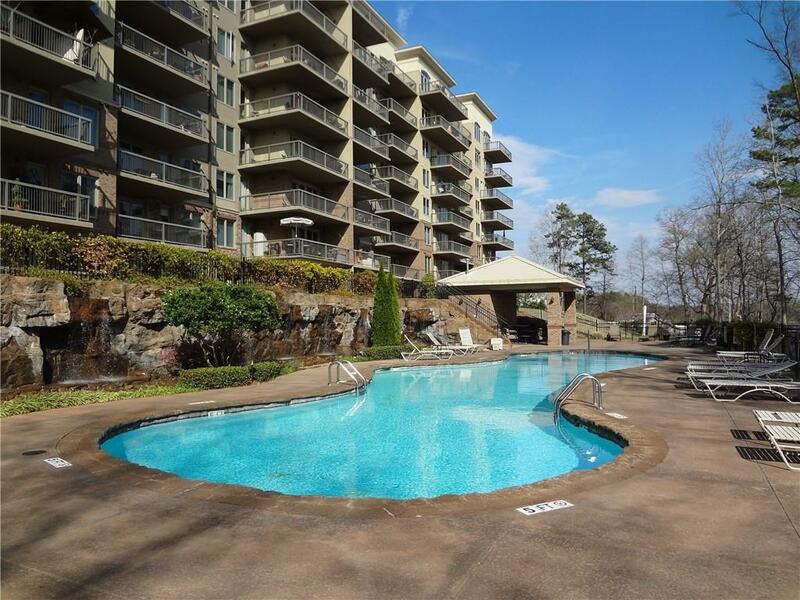 The balcony provides 180 degree views of Lake Hartwell, the community pool with cascading waterfalls and the surrounding area. 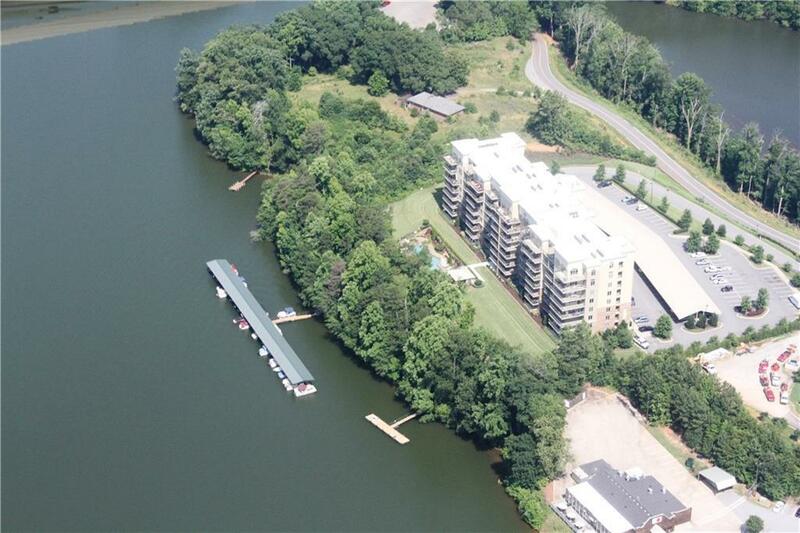 Watermarke Condominiums are conveniently located close to Highway 81, within 10 miles of Clemson University, 6 miles from Downtown Anderson, and 30 minutes from Downtown Greenville. 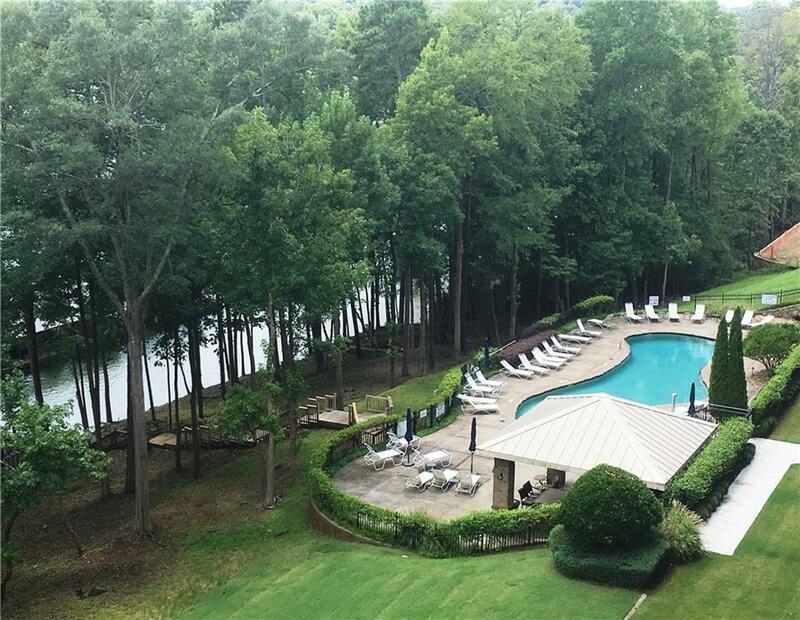 This unit has crown molding throughout, an open floor plan with the kitchen leading out into the living room with colossal views of the lake, and two gorgeous columns that provide a nice transition into the living room. The kitchen is equipped with stainless steel appliances; granite countertops, ceramic tile that also continues through the foyer, eat-in kitchen with bar stools and updated wood cabinets. Off of the foyer is the laundry room that has plenty of cabinet and storage space. The Master Bedroom also includes a walkout french door to the balcony and a large two pained window with of course wonderful views of the lake. A large walk-in closet with a master bath which includes a garden tub, a separate walk-in shower, and double vanity sinks. There is a second bathroom off of the hallway which has a tub/shower combo and is easily accessible to guests and the other two bedrooms. 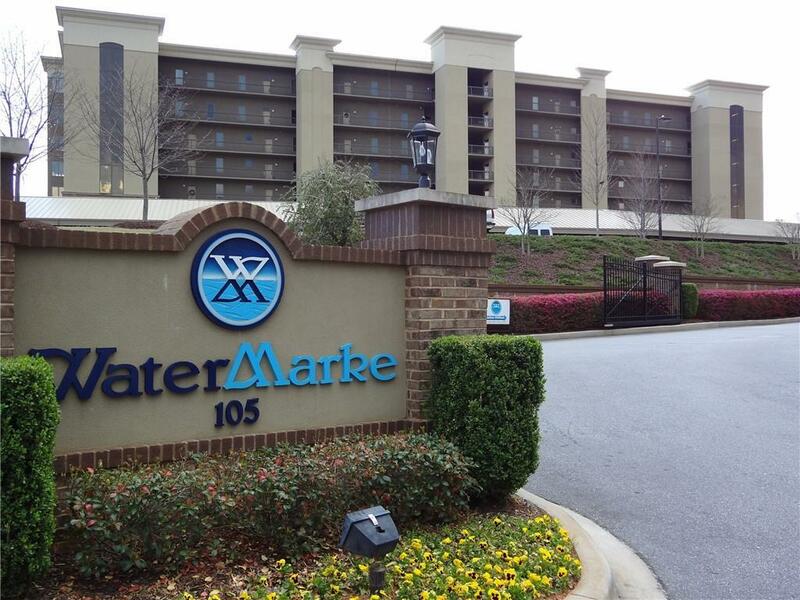 Watermarke has a community workout facility, a community lagoon pool, and last but not least a club house that residents have access to reserve for private events and social gatherings. Dont lose out, make an appointment today!